We have featured the Kiddimoto brand before, but the designs have changed since that first mention back in 2012. More recently this Lambretta-inspired scooter for kids by Kiddimoto has hit the shelves. 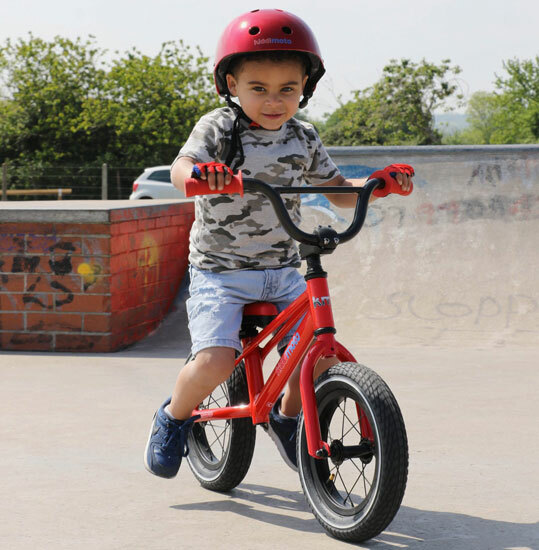 I think it’s fair to say that the Barry Sheene GP balance bike by Kiddimoto is all about marketing to parents and grandparents more than kids!